Inle Lake has been inscribed as the first Biosphere Reserve of Burma (Myanmar) and joined the World Network of Biosphere Reserves (WNBR) under the UNESCO MAB Programme. 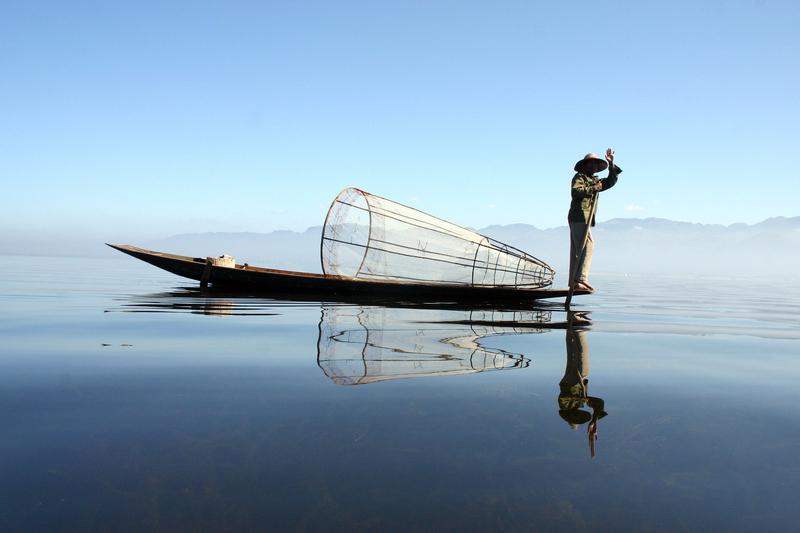 The UN cultural agency added Inle Lake to a list of 651 biosphere reserves in 120 countries. As Biosphere Reserves are experimental sites which aim to reconcile biodiversity and sustainable resource utilisation, the designation of Inle Lake region as the first Biosphere Reserve of Myanmar will further encourage and enhance environmental conservation initiatives to safeguard biodiversity and ensure sustainable livelihoods development in the region. You can visit this beautiful location on several of World Discovery’s Burma itineraries, including the popular 11 day private journey ‘Burmese Days’. Float silently over the plains of Bagan, taking in the sights of a thousand temples and the meandering Ayeyarwady (Irrawaddy) River as the sun rises at dawn. 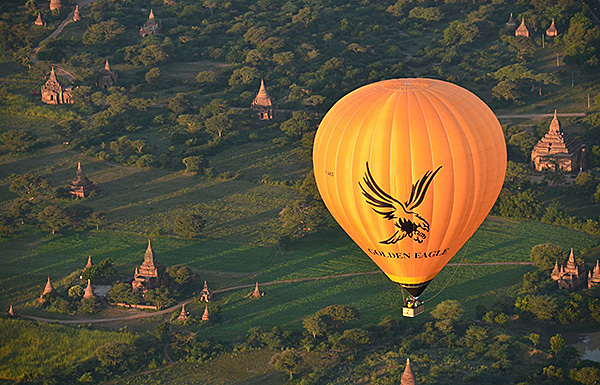 World Discovery recommends Golden Eagle Ballooning for their spectacular morning flights in Bagan. Their balloons are manufactured by Ultramagic from Spain, one of the world’s leading balloon manufacturers with approval by European Aviation Safety Agency (EASA). Golden Eagle Ballooning currently operates with three Swiss pilots and one Spanish chief pilot. Guests are collected from their hotel at approximately 5:30 am before the break of dawn and taken to meet their pilot as the balloon is set up with a light breakfast served. Following a safety briefing the balloons are filled with hot air and stand ready for take-off. After entering into the secure baskets the flight commences and before they know it, guests are drifting along with the gentle breeze, floating over the spellbinding landscape of an ancient city. Bagan is featured in all of World Discovery’s sample Burma itineraries. ‘Dandaree’ is a new cultural show taking place in Burma that has caught the attention of many visitors and art critics for its flamboyant stage performances. The show aims to uncover the intriguing cultural traditions, arts, and culture that have been passed down through generations for over 1,000 years. Inspired by a rich history, the production utilises the very best of Burma’s dancers, musicians and actors to tell their story of this land’s proud past. The first of its kind in Burma’s history, the performance features spectacular light and sound effects with international production company Index Creative Village running the show. Daily evening performances take place from 7pm at Bagan Golden Palace and last 80 minutes. Close to Tharabar Gate, the palace is a stunning backdrop and one of the most inspiring locations in all of Burma. An evening at the theatre is the perfect way to finish a day perusing the ancient stupas and pagodas on Bagan’s treasure laden plains. The fabulous Temples of Bagan are included in all of World Discovery’s Burma itineraries. Take a look at our Classic Burma itinerary for a great introduction to the country. We can arrange for you to attend one of the evening ‘Dandaree’ performances. On the 1st of September 2014, Burma (Myanmar) introduced an online e-visa system for travellers from 41 countries at a charge of 50 USD per visa. The process currently takes 5 working days and the validity of visa is for 3 months with a maximum permitted stay of up to 28 days. Australia, Bangladesh, Belgium, Brazil, Brunei, Cambodia, Canada, China, Czech, Denmark, Egypt, Finland, France, Germany, India, Indonesia, Israel, Italy, Japan, Korea (DPR), Korea (Republic), Kuwait, Laos, Malaysia, Nepal, Netherlands New Zealand, Norway, Pakistan, Philippines, Poland, Russia, Saudi Arabia, Serbia, Singapore, Spain, Sri Lanka, Switzerland, Thailand, Turkey, United Kingdom, United States of America, Vietnam. Those travelling from non-eligible countries currently need to apply for their visa at an overseas embassy. The Oriental Ballooning Company is finalising test flights over Inle Lake ahead of the launch of balloon flights across Burma. The test flights started at the beginning of February and the process is near to conclusion. 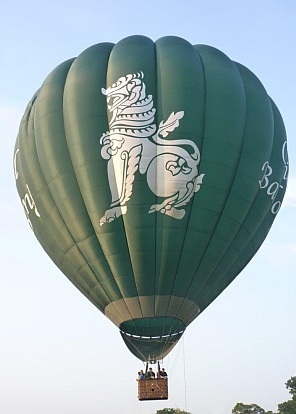 The company plans to use one balloon in the Inle Lake area and add more balloons if demand increases. The flights will last approximately 45 minutes – depending on wind and weather conditions – and include breakfast upon landing and transfers to and from passengers’ hotels. Flight itineraries across Burma are set to take in diverse scenery such as the temple dotted landscape of Bagan; the old cultural and religious capital of Mandalay; the scenic beauty of Inle Lake; and the rolling hills of Shan state. 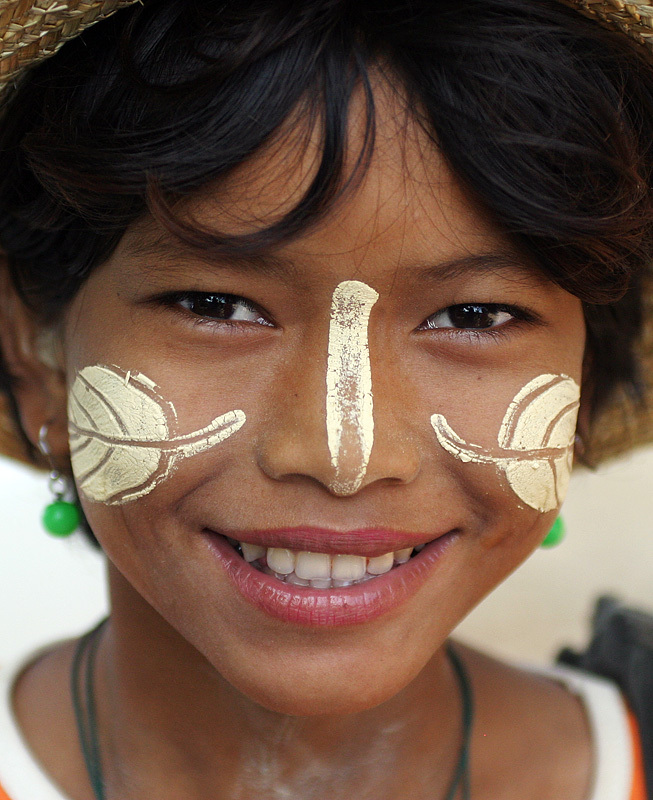 Check out World Discovery’s range of sample Burma holidays. 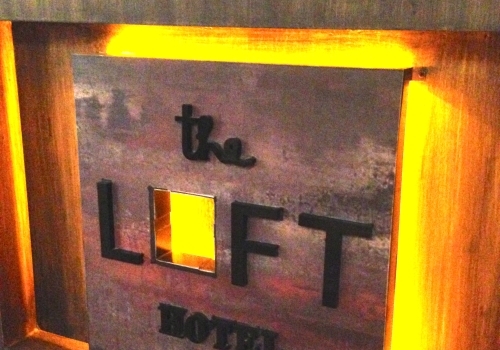 The recently opened Loft is a welcome addition to Yangon’s growing hotel stock and is located in a prime position in the former capital. The boutique property is positioned among outstanding colonial buildings that date back to British rule. It is also close to major attractions including the morning market, the famous Bogyoke Market (the former Scott market), Sule Pagoda and the famed Shwedagon pagoda. The hotel has been developed in a 1960s warehouse with some of the original fixtures still visible in the rooms and corridors. It has 32 rooms including one executive suite and 10 deluxe duplex suites. An executive lounge and a bistro café will open later this year. As more travellers head to Burma (Myanmar) after the much publicised political reforms, World Discovery would like to take this opportunity to remind clients and customers to ensure their US dollars are crisp and clean. 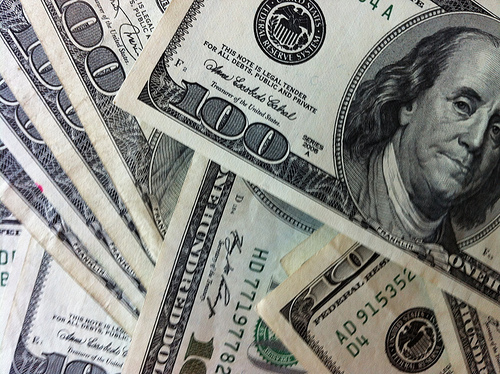 Unlike the rest of the world, only pristine US dollar bills are accepted in Burma. Torn, worn, excessively folded, or ripped bills will not be accepted. Even if travellers find exchange places that accept damaged notes, traders are likely to only offer 50 per cent of the value of the bill. You are also advised that due to past counterfeiting, U$100 dollar bills with serial numbers starting with AB or CB are not accepted. This advice is especially important as ATM machines and credit card transactions are still in the transition phase as the government works with local financial transactions to get widespread credit card payments into place. Mastercard can now be used in 36 CB Bank ATM machines – including Yangon International Airport – but electronic transactions with other cards are still being developed. Preparations are underway for one of the most exciting tourism events in Burma (Myanmar) – the Inle Phaung Daw Oo Pagoda Festival. From October 16 to November 2, the holiest religious site in southern Shan State will be a centre of pilgrimage as devotees and tourists flock to Inle Lake to see four Buddha statues covered in gold leaf transported by royal barge, accompanied by hundreds of boats, to around 14 villages on the lake. 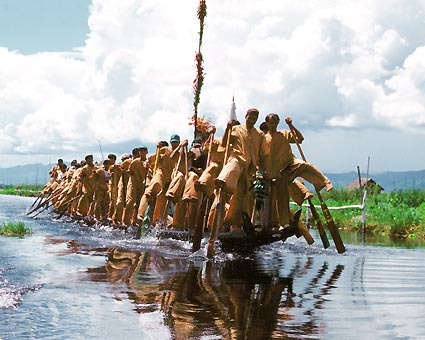 Other activities include traditional Shan boat races (pictured) in which the racers propel the boats with a unique one-leg rowing action to save energy; colorful Shan dance displays; and martial arts action. Inle Lake is located about 900 metres above sea level and is surrounded by the famous Blue Mountains of the Shan Plateau. It is 22km long and 10km wide and home to people of the Intha ethnic group, many of whom live in quaint homes built on wooden stilts above the water. Besides glittering temples, floating farms and picturesque villages, the area offers stunning scenery to explore. A stay at Inle Lake is included on World Discovery’s Classic Burma and Burmese Days itineraries.